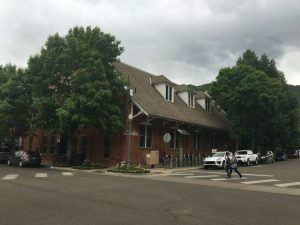 ASPEN – After more than two hours of debate and brainstorming, a committee charged with whittling down a list of nominated names for the Droste open space and surrounding lands came up with a list Wednesday that ranges from Touch the Sky Ridge to Let It Be Mountain Park. The public was given a month to suggest names for both the ridge that is the highlight of the former Droste property and a greater collection of open space parcels tied together by last year’s purchase of the Droste land. Among the submissions, many acknowledged either the views from the Droste ridge or the elk that use the open space. “There weren’t any flashes of brilliance,” said Martha Cochran, executive director of the Aspen Valley Land Trust. Some committee members themselves submitted names for consideration, and they came up with more ideas on Wednesday. Aspen Mayor Mick Ireland suggested Let It Be for the greater mountain park and Hallelujah for the ridge. Both made the final cut. The contenders for the ridge are: Touch the Sky Ridge, Open Sky Ridge, Wild Thing Ridge, Longview Ridge and Hallelujah Ridge. For the combined open space parcels – about 2,500 acres in all – the nominees are: Elk Mountain Park, Let It Be Mountain Park, Skyline Mountain Park, Wild Thing Mountain Park and Shining Mountains Park. 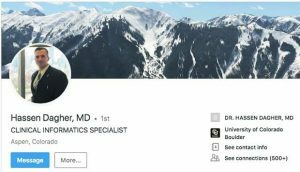 The next step is to engage students at Aspen schools, including Aspen Country Day and Aspen Community schools, to vote on the names through a process to be determined by educators. 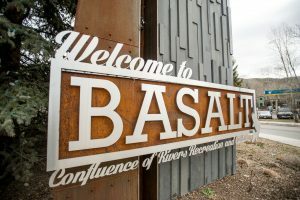 A link at http://www.aspenpitkin.com will allow the general public to vote through Oct. 31. Click on Open Space and Trails under County Departments to find it. 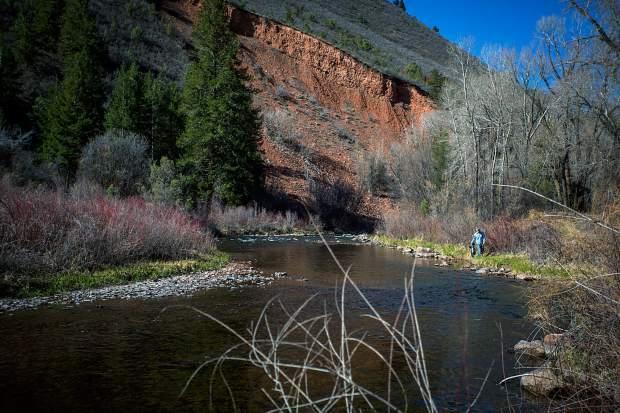 Sifting through the submissions Wednesday were Cochran, Open Space and Trails director Dale Will, Snowmass Town Councilman John Wilkinson, Open Space and Trails board member Hawk Greenway, county Commissioner Jack Hatfield and Aspen parks director Jeff Woods. Each offered up favorites from the public’s submissions, but the group then jettisoned some contenders in favor of others. Names that smacked of a subdivision moniker – Vista Ridge, for example – didn’t fare well. Fossil Ridge (fossils have been found there) fell out of contention in order to avoid association with the discovery of Ice Age fossils elsewhere near Snowmass Village. Ireland advocated John Denver Ridge but received no support from the rest of the group. Whiskey Ridge, nominated by two people associated with Open Space and Trails, appeared to be a shoo-in as a finalist, but committee members ultimately decided the name didn’t have an obvious connection to the ridge and they didn’t want to propose it to schoolchildren. “Whiskey Ridge has a nice ring to it … but how does it relate to the parcel?” Hatfield said. It was proposed, Will explained, after open space officials and Peter Droste toasted with whiskey the closing of the $17 million land deal that secured the ridge and land in the Brush Creek Valley as open space. “I cannot believe you guys bumped Whiskey off this list,” Greenway lamented. Suggestions associated with shale didn’t get far with the committee, though they made sense, Woods noted. “What is the thing that ties it all together? It’s the ground underneath. It’s the shale landscape,” he said. The views from the ridge, which stretches nearly from Highway 82 to Snowmass Village and divides the Brush Creek and Owl Creek valleys, constitute another obvious inspiration for a name, Wilkinson said. Names that had associations with pop culture received plenty of debate, though some made the final cut. Let It Be captures the philosophy of open space, Ireland argued, and the phrase predates the Beatles song of the same name, he added. Wild Thing captures the nature of the ridge and the greater mountain park, the group agreed, but it has connotations in pop culture, as well. It was the name of a hit song by the Troggs, a ’60s English rock band; “Where the Wild Things Are” is a popular children’s picture book made into a film in 2009; and, ironically, it was the nickname of a character in the 1989 movie “Major League” played by actor Charlie Sheen, who faced domestic violence charges in Aspen a couple of years ago. “I’d just as soon leave pop culture out of it,” Wilkinson said.